Chocolate on keto? Is there really a way you can still indulge AND lose weight? 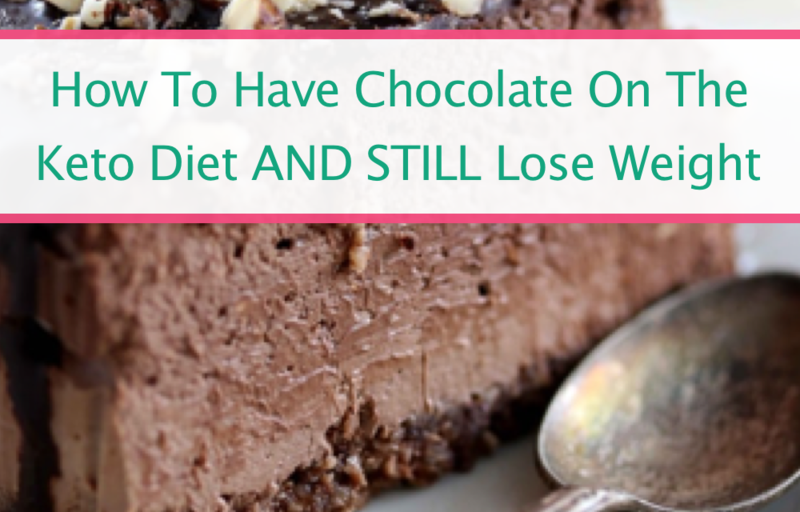 Chocolate is my downfall—it’s usually why I can never stick to other diets. Whole 30? Yeah that lasted about 5 days before I threw it all away for a chocolate chip cookie (SO WORTH IT!). And even when I just try to cut back on calories I end up eating mostly chocolate, so definitely not the healthiest to lose weight that way! 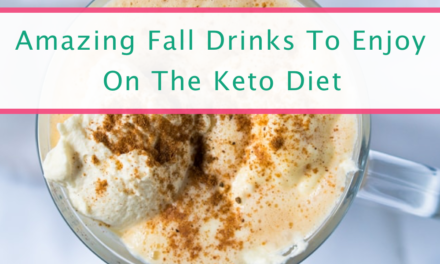 But with the keto diet YOU CAN get your chocolate fix and STILL stay in ketosis and burn fat, you just need to be mindful of how much of these little keto-friendly desserts you consume. Keep in mind you still need to be taking in only about 25 net carbs per day in order to get your body in ketosis. So if a fat bomb is 5 net carbs—that’s a HUGE chunk of your daily carb allowance! BUT keep in mind that fat bombs and all keto-friendly meals and snacks are supposed to be high in fat so they keep you fuller longer. So only just one of these chocolatey desserts should be enough to satisfy your sweet tooth! And good thing all these tasty treats are super low carb. 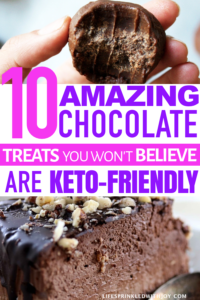 So get your chocolate fix with these yummy keto desserts that are sure to feel indulging AND keep you on track to losing weight! 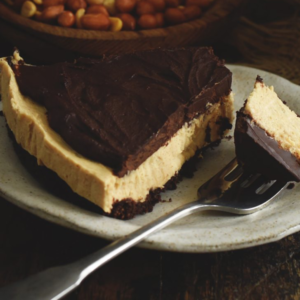 This low carb peanut butter pie via Simply So Healthy looks DIVINE! I’m definitely making this for my husband’s birthday this weekend—because he LOVES peanut butter and is doing keto with me! The best part about this yummy chocolatey dessert is that ONE WHOLE PIECE is only 4 net carbs! And like the truffles I already have most of the ingredients on hand, all I need to get is a springform circle pan like this. Ah, fudge. This is the kind of stuff that makes life great and brings back all those good childhood feels. 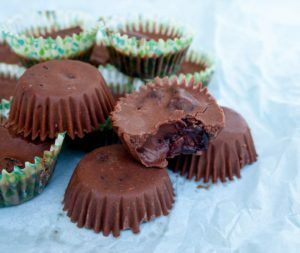 Most fudge is LOADED with sugar, these fudgy fat bombs via Real Balanced are not. I prefer natural monk fruit sweetener to stevia, and this brand worked like a charm in this recipe. And you can definitely allow yourself to indulge a bit with these sweet treats—only 1.4 net carbs per bomb! These chocolate cherry bites look like a total carb splurge. I mean, cherries on the keto diet? That can’t be right! Oh but it is. And these sweet snacks only come out to 1 net carb each, so consuming one (or two…or three) won’t kick you out of ketosis. Well of course I needed to add another chocolate-peanut butter option because it’s just such a classic combo. Add in some unsweetened coconut flakes for some extra good fat and crunch and you’ll definitely curb any craving with these! Now I haven’t made these yet, and there isn’t an exact carb breakdown provided but looking the ingredients over I don’t think there’s any need to worry—these are DEFINITELY keto diet approved! Like with the keto cookie dough truffles I’ll probably swap pure vanilla extract for the vanilla syrup the recipe calls for, and maybe add a bit of monk fruit sweetener if it needs it! What I LOVE about the keto diet is that this stuff—cheesecake—is actually allowed. Sure, you can’t have it every day, but having a slice (and a serving of this is ONE HUGE SLICE!) here and there won’t mess up all the work you’ve done getting your body into ketosis. And this is one of those desserts you can bring to a party and everyone will love. Because let’s face it…for those of us doing keto parties and get togethers can sometimes be our downfall—unless you bring something that YOU can actually eat to the party. One slice of this chocolate cheesecake is 5 net carbs…but again, that’s for a BIG PIECE! Brownies are normal a no on any diet, but these ones are different. 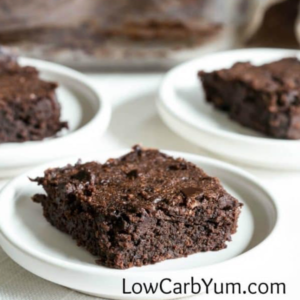 By different I meant only 2 net carbs per brownie! If you make these, I recommend sticking with what you already have on hand and use the coconut flour / almond flour ratio suggested in the recipe notes. 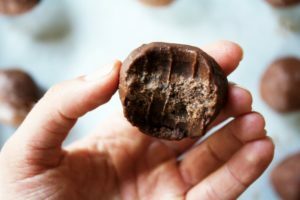 These Keto Cookie Dough Truffles are sooooooo good! I just used regular almond butter (I like this brand) and I also swapped pure vanilla extract in place of vanilla powder, and they were still amazing. 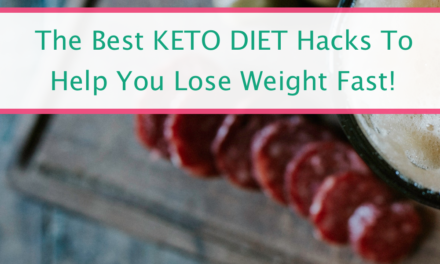 If you’ve been doing keto for awhile, chances are you already have most of these ingredients lying around too! These truffles have a whopping 16.2 grams of fat per truffle—which is perfect for keeping you feeling fuller longer! AND they are only 3.4 net carbs per truffle, so make up a batch and eat them throughout the week for your chocolate fix! Like your chocolate in liquid form? This one’s for you. 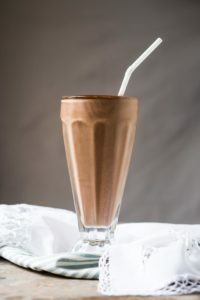 Take a break from eggs and bacon for breakfast and enjoy this yummy Keto Bulletproof Chocolate Milkshake via Gnom Gnom. I love that this recipe calls for adding avocado—if you’ve never tried avocado in a smoothie or shake before trust me you’ll love it, and it will become your go-to. Now this shake is a little over 5 net carbs, but that’s nothing if you think of this as a meal replacement! If you want chocolate FAST and don’t want to spend a ton of time following a recipe, then try this out: mix some cacao or cocoa powder, coconut oil, almond or peanut butter (and if you want add tiny bit of sweetener) in a freezer-safe dish. Mix all until blended and freeze for about 30 minutes. Now all you have to do is enjoy! But I’m not talking about inhaling an entire chocolate bar. 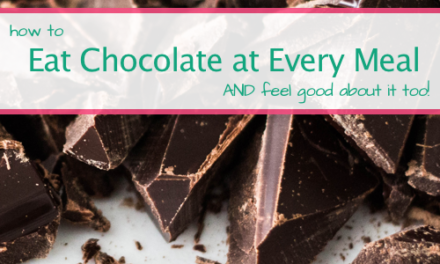 Here’s what I do—I buy a high-percentage dark chocolate bar (like 80-90%), and I eat a tiny bit each day or whenever I have a craving. One bar might be 30-40 net carbs, but it’s only about 2-3 carbs per chocolate piece if you do this right. 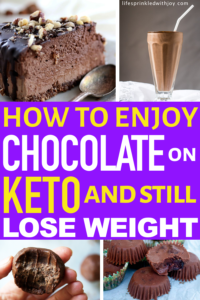 Of course, just eating straight up chocolate isn’t going to provide you with the necessary fat you need to stay fuller longer…which is of course the essence of the keto diet. 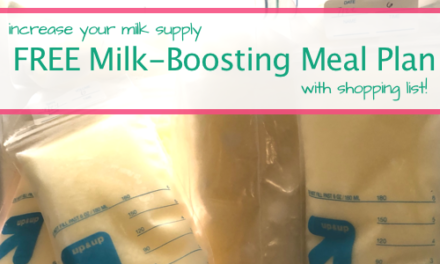 BUT this quick fix can definitely keep you from splurging on something way worse! 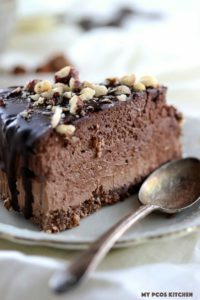 What other keto-friendly chocolate recipes and ideas do you have! 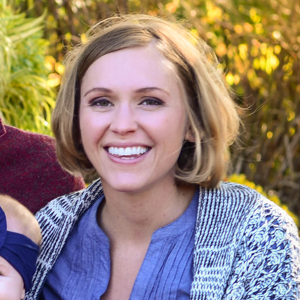 Post a comment or send me an email! Of course! They are SOOOO GOOD!